SAN JOSE, Calif. — A California jury determined Friday that Samsung infringed Apple smartphone patents and awarded $120 million in damages. The panel delivered its verdict in federal court in the latest lawsuit involving the two tech giants. 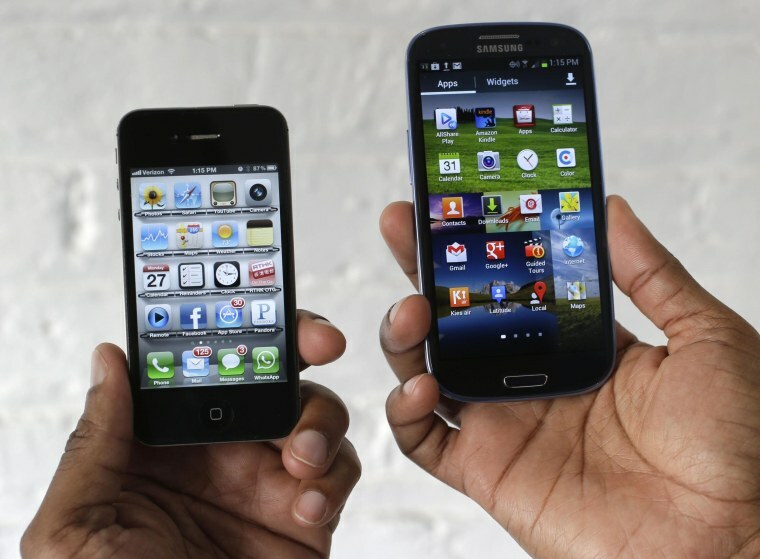 It also ruled that Apple infringed Samsung patents and awarded $158,000 in damages. Samsung had sought $6 million after arguing that Apple had infringed two of its smartphone patents related to camera use and video transmission. The jury of four men and four women delivered its verdict in the latest case after beginning deliberations April 29.